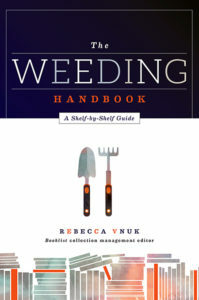 Weeding is an essential but controversial task. 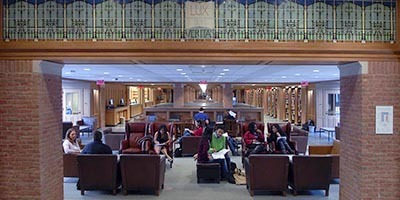 Removing outdated, unused, or deteriorating books ensures that a library’s collections remain fresh and relevant, but some critics consider the library to be a repository for all materials, regardless of content or physical condition. 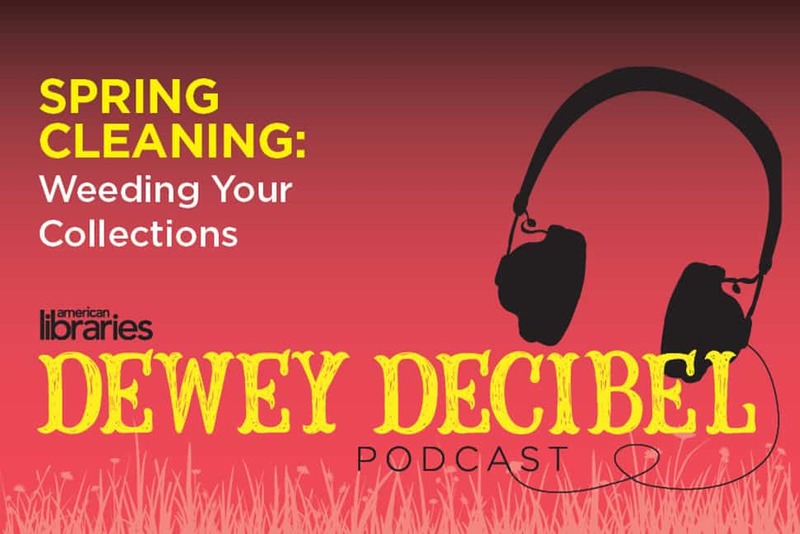 In Episode 36 of the Dewey Decibel podcast, two librarians discuss different aspects of the weeding process. 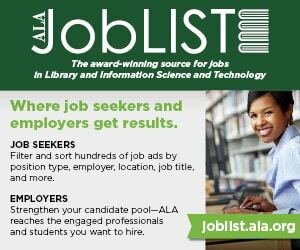 American Libraries Senior Editor and Dewey Decibel host Phil Morehart speaks with Rebecca Vnuk, executive director of LibraryReads and author of The Weeding Handbook: A Shelf-By Shelf Guide (ALA Editions, 2015) about why weeding is necessary, how to get started, and what to say to naysayers about its importance. 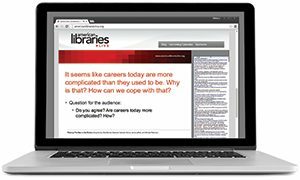 Next, Morehart talks with Brian Greene, a librarian at Columbia College in Sonora, California, who cowrote an article in the October 2018 issue of C&RL News on large-scale ebook weeding undertaken by the Community College Library Consortium in California. Greene discusses what he learned from the project and offer tips for completing such an endeavor.